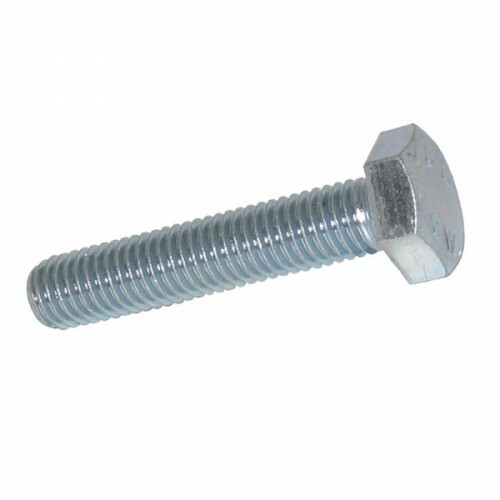 Hexagonal Bolt are a variation of a Hexagonal Set Screw. Hex Bolts are generally part threaded from the tip of the shank to just under the midpoint of the shank. Hexagonal Set Screws are a variation of a Hexagonal Bolt. Hex Sets are generally fully threaded from the tip of the shank to the underside of the head. Metro Fixings can provide Hexagonal Bolts in a variety of materials and finishes including Steel Self Colour, Zinc Plate, Galvanised, Brass, Stainless Steel A2 304 & A4 316.